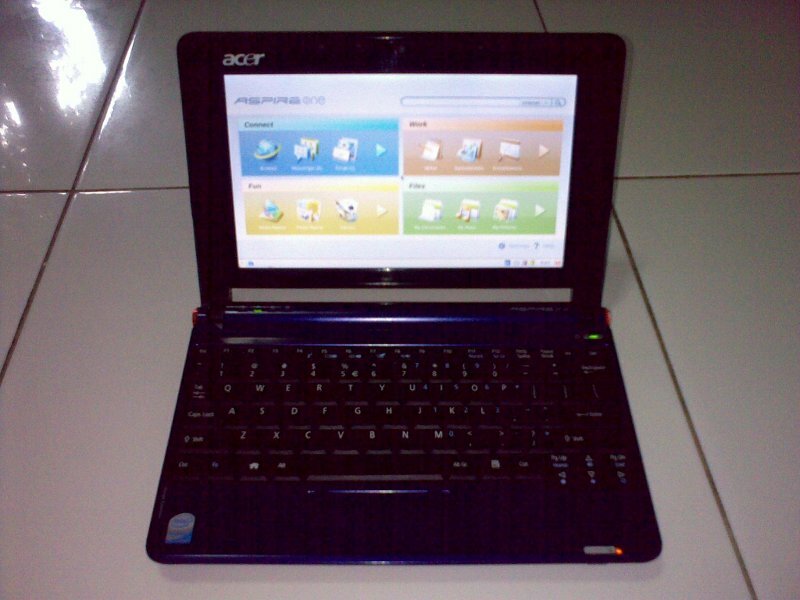 For Sale : Netbook Acer Aspire-One –> SOLD!!! Model : ZG5, Color : Purple, Battery 1.5 -2 hours. 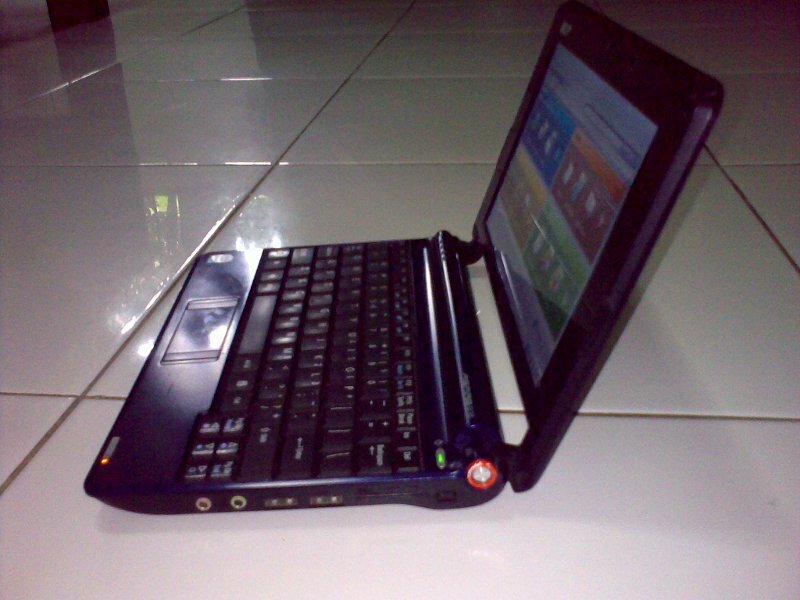 This entry was posted on March 25, 2011 at 03:19 and is filed under Diary. You can follow any responses to this entry through the RSS 2.0 feed. You can leave a response, or trackback from your own site.